A guide to men's fashion! Home » Latest News » Men » A guide to men’s fashion! A guide to men’s fashion! This Diwali dress “HATKE” ft. Soucika! Classic to Chic!- 4 killer ways to wear a button down shirt! What (should men) wear (and) when? Style Mantra: Not too dressy, not to formal but a balanced and sharp outfit. Given the party moody and late hours, opt for darker shades but not overall dark, YOU ARE NOT MEN IN BLACK and certainly not on mission! Style Mantra: Season appropriate dressing, more is less but not overboard (remember you’re not the groom)! Style Mantra: Always go with the office dress code, more formal the better. Style Mantra: Crisp attires and dress code that the company abides by. Look: Business formals will be your best bet, in case the company has a liberal dress code, go for business casual, but not anything less than that. Style Mantra: Dress sharp, always dress in layers, it leaves a lasting impact. Look your best but not over-dressed, she should take you seriously! Look : Cotton sport jacket with dressy button down shirt or a tee that makes you look a million bucks. Team up with denims and lace-up shoes or loafer. Don’t forget to accessorize, a good watch, pocket square is mandatory! Style Mantra: Casual and comfortable go to look! 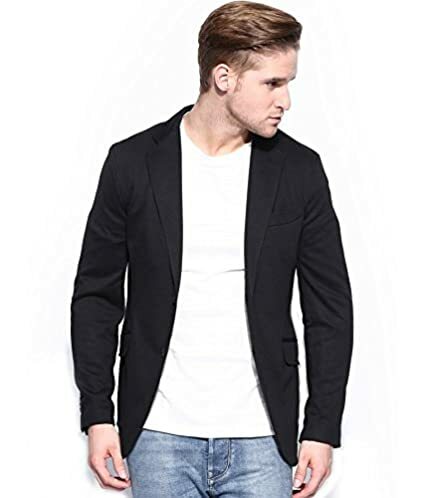 Look 1: Business Brunch: Summer/Winter blazer with shirts and nicely done trouser, teamed up with pair of brogues speak brunch like nothing else. Look 2: Casual Brunch: High waist pants with half sleeve shirts and pair of loafers or a striped tee with casual shorts and a pair of loafer/sneakers. Twelve different ways to style a dungaree!